View systematic theology as a way of becoming more like Christ, rather than an academic exercise. Take someone from any background through the Urban Catechism. Explain key doctrines through pictures and stories that are easily passed on to others. 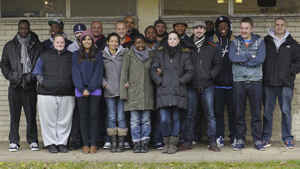 What kind of training do you need for Urban Ministry?